​Dr. Daniel Walenjus is a graduate of the prestigious University of Michigan Dental School, considered the number one school in the U.S. and number four worldwide. After receiving his Doctorate in Dental Surgery (D.D.S. ), Daniel did his post-graduate training at Mountainside Hospital. Several years later, he completed dental implant training at NYU and was awarded a Fellowship in Dental Implants from the International Congress of Oral Implantologists (ICOI). 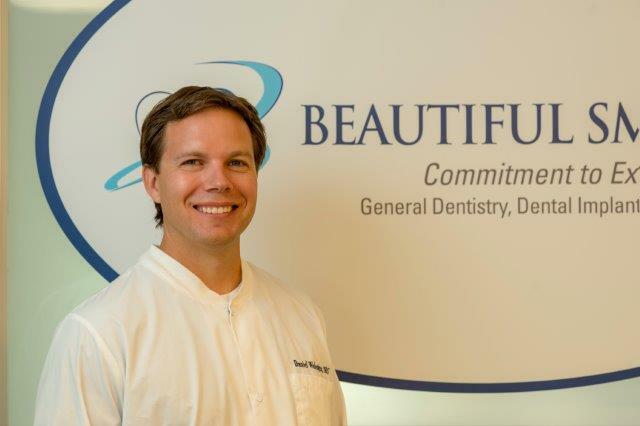 ​Daniel is a highly experienced and skilled dentist bringing over two decades of experience to Beautiful Smiles of NJ.